Guess who’s teaching at Woollinn 2019? 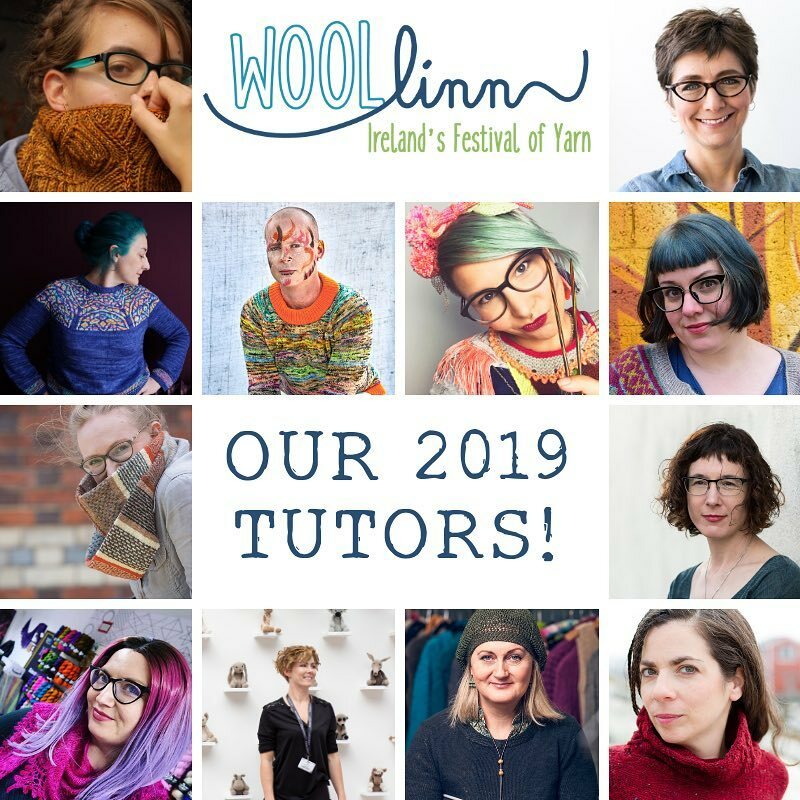 What an incredible line-up we have for you at Woolinn 2019! Visiting us in June we have Bristol Ivy, Kate Atherley, Julie Dubreux, Stephen West, Susanne Sommer, Karie Westermann, Felicity Ford, Carol Feller, Countess Ablaze, Kerry Lord, Edel MacBride and Laura Nelkin to name just a few! The full workshop details can now be viewed on our website here and the first tickets will go on sale this Friday the 30th of November at 4 pm GMT. We don’t blame you. Check out our handy-reference PDF Timetable here. We’ve got you covered with Accommodation and Transport advice which has all the relevant information you need to attend the event from near or further a field. 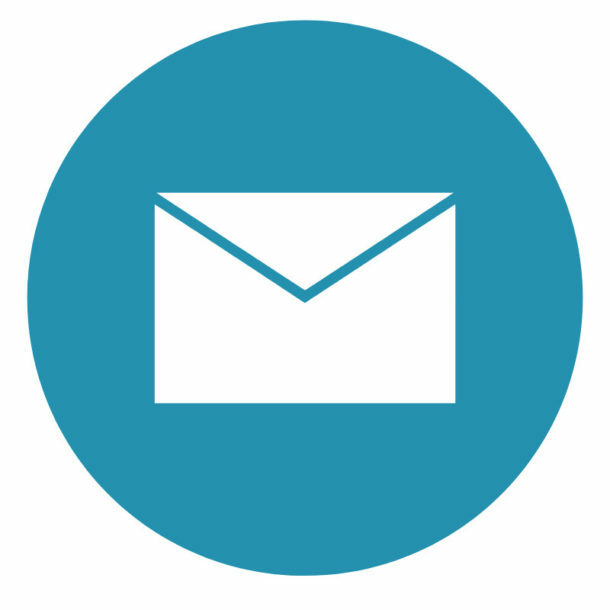 Simply drop them in the comments below and we’ll get back to you as quickly as we can. We can’t wait to welcome you to Woollinn 2019!